Be a Blogger's 100th Follower! 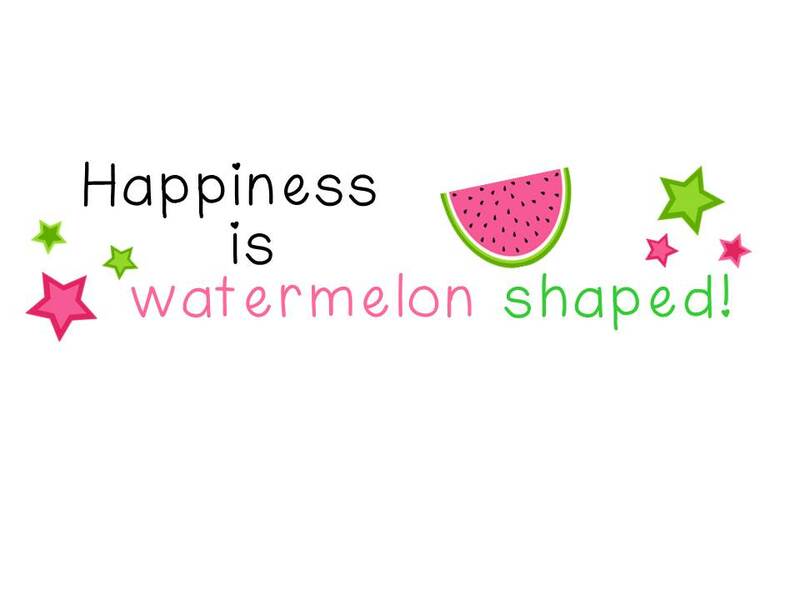 July Goals - HAPPINESS IS WATERMELON SHAPED! I follow a blog called Paula's Place - see link below. 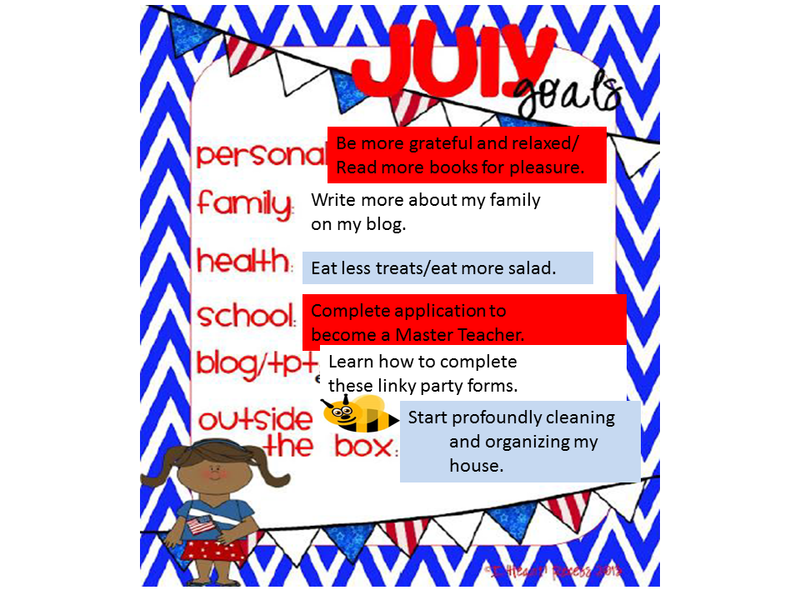 She's a fellow blogger from Australia, and she has very creative ideas and a great blog, to boot. She is hoping to reach her goal of 110 followers, but she's only at 99. Wouldn't it be the best luck to be her 100th follower? Check out her blog and consider following her. Personal: Any way, now that I have officially been on summer vacation for EIGHT days, I need to learn to relax. It's definitely a skill that I have not practiced since last August. Also, I want to slow down and appreciate what a great family and life I have. I often take things for granted, and I need to retrain my thinking about this, too. Health: During the school year, I reward myself too generously with delicious treats like ice cream, cookies, cake, etc. I really need to step up to the plate and reward myself with healthier treats, like fruit. Wish me luck on this goal. 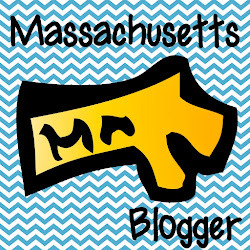 School: I've decided to apply for a Master Teacher opportunity in the state of Massachusetts. The state will choose 94 teachers who can write and share creative lessons that are aligned with the Common Core. Since I always want to improve my teaching, I decided to apply. Blog: Yikes - I'm still learning. It's been 2 and a half months, and there is still so much to learn, but I'm not giving up - I will keep trying. Outside the Box: My house is in total disarray and needs a thorough cleaning - by this, I mean cleaning the windows, moving couches and vacuuming underneath them, cleaning the tops of the kitchen cabinets, etc. This is very time-consuming and difficult cleaning because I only do this once a year - if I'm lucky. Of course, I'd much rather blog about it than actually do the cleaning. Today my father is coming over for a barbecue, and I have bought lots of delicious food from Farmland and made homemade macaroni salad. Gabi, the dog, is getting groomed so she's FINALLY going to smell good again. Overall, it will be a fun day. Thanks for the support. Love that you designed your own blog button. I am wanting to create code too.